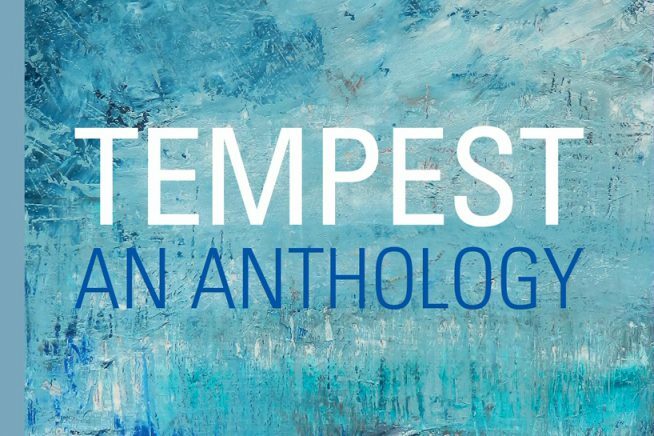 All are welcome to join Patrician Press and friends for the Launch of Tempest – An Anthology, edited by Anna Vaught and Anna Johnson at the Art Exchange Gallery, University of Essex in Colchester, hosted by the Department of Literature, Film, and Theatre Studies. The anthology explores our tempestuous political times. There will be readings by Emma Bamford, M W Bewick, Sam Jordison, Mark Brayley, Emma Kittle-Pey, Petra McQueen, Dr Sean Seeger and others.